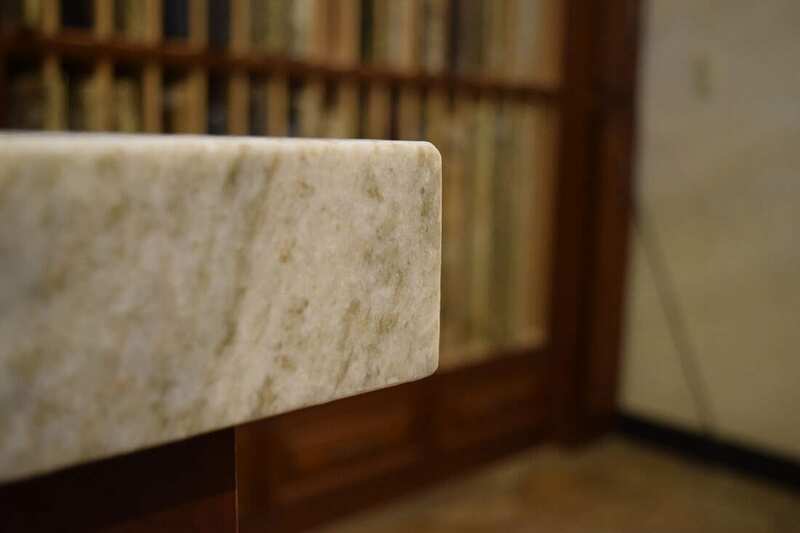 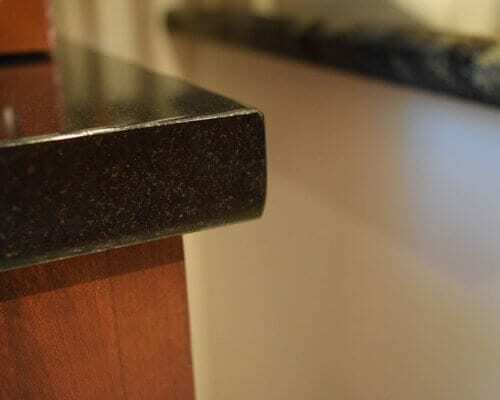 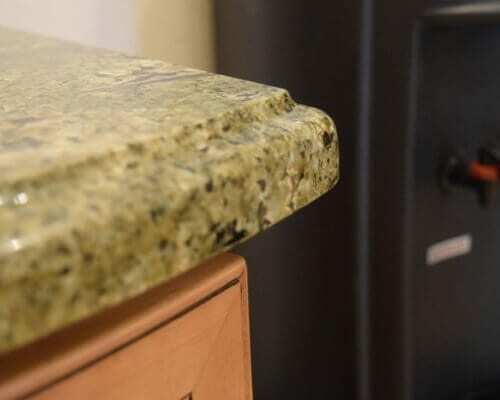 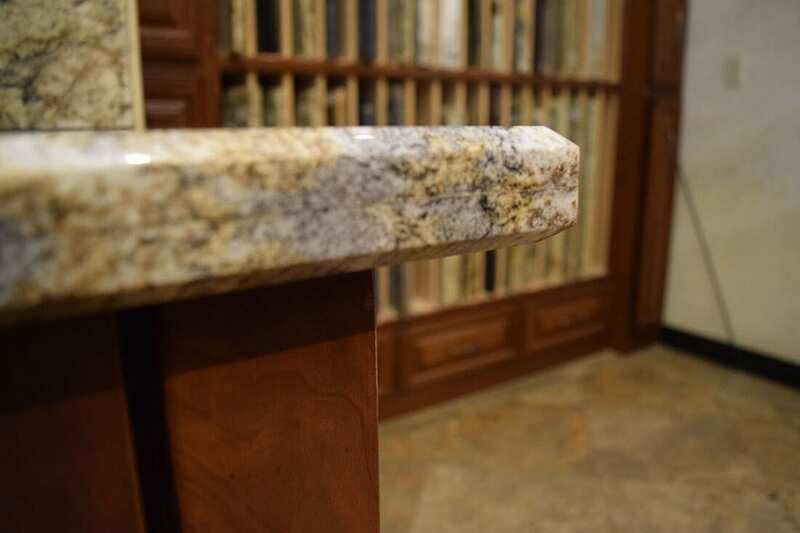 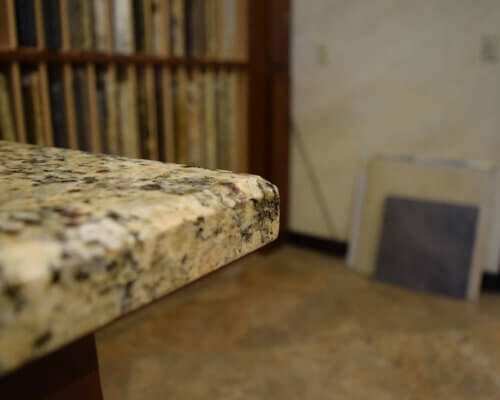 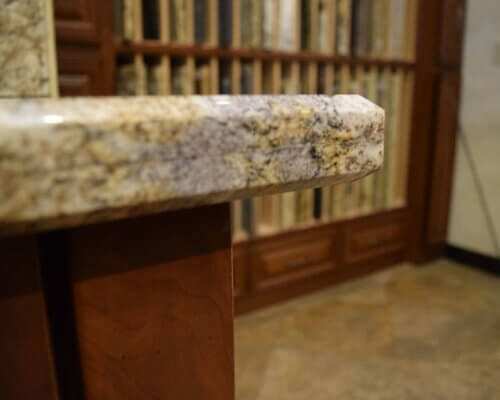 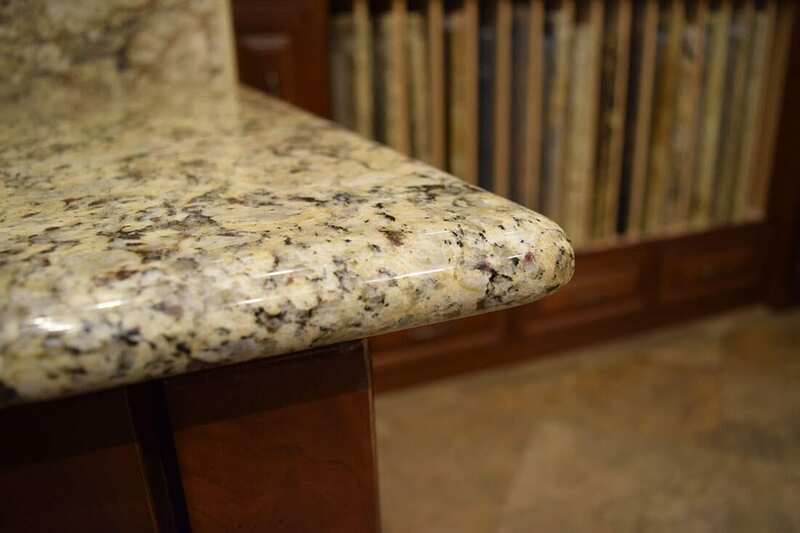 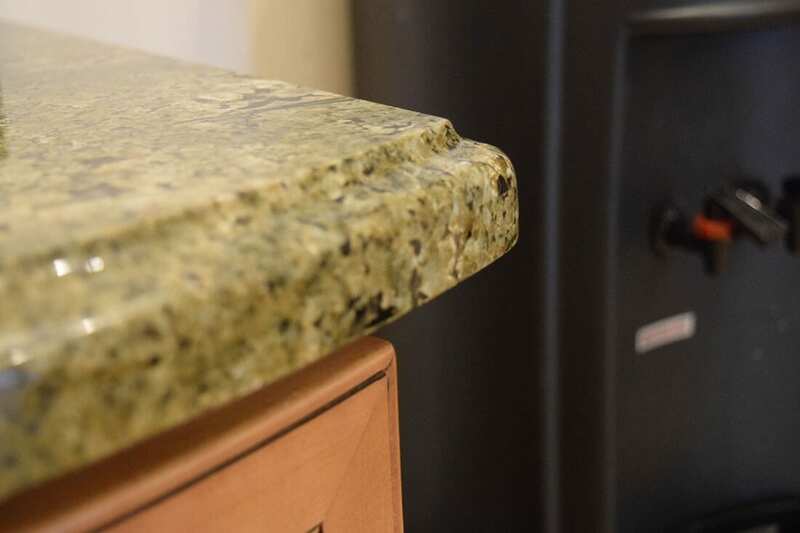 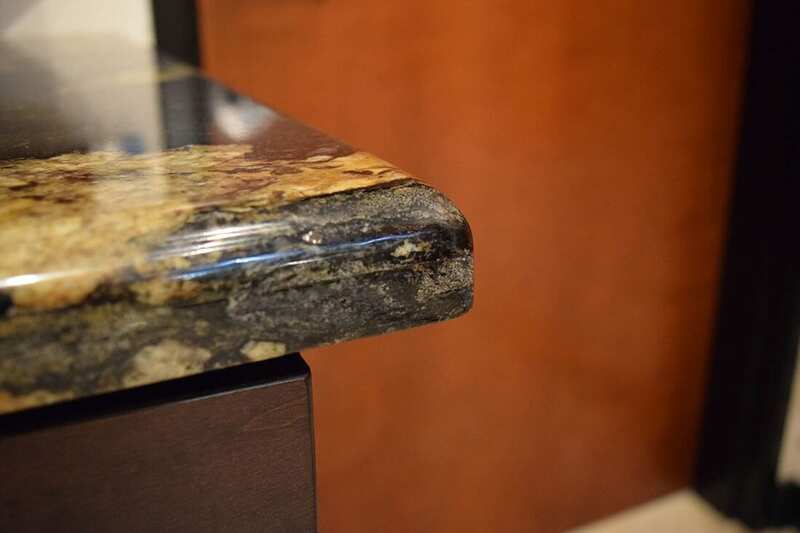 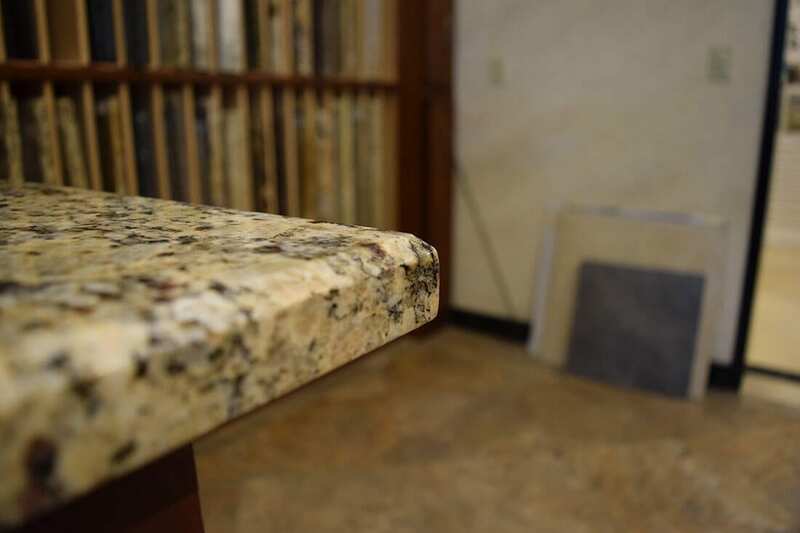 Just as important as the stone itself are the finishing touches that give your counter tops, fireplaces, or tables grace. 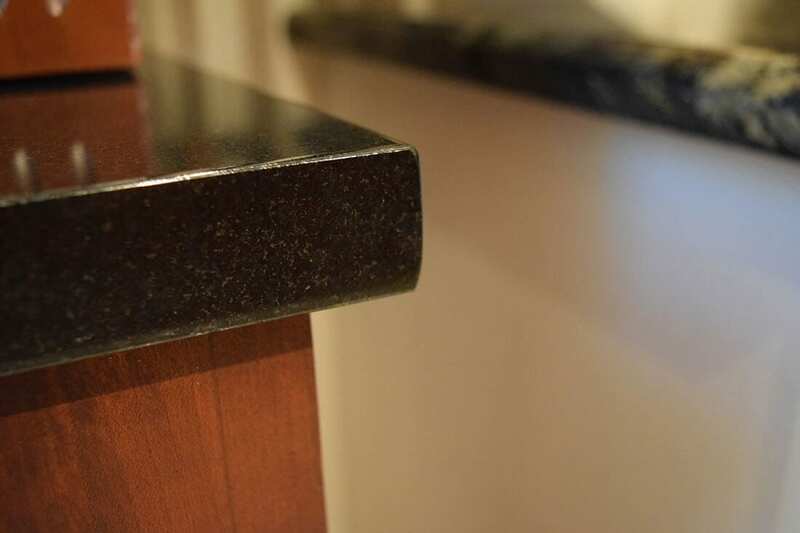 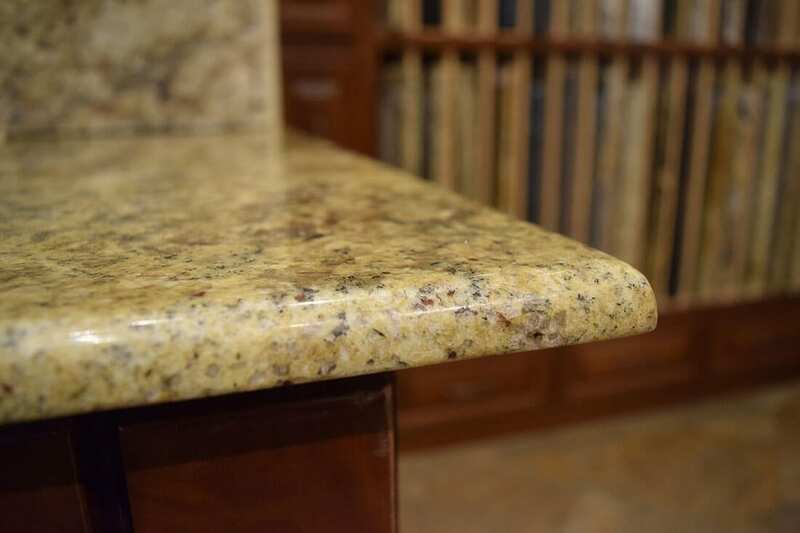 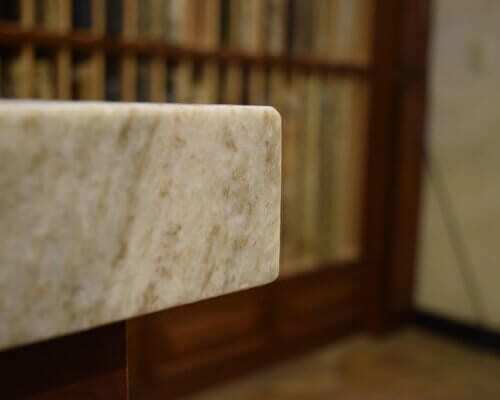 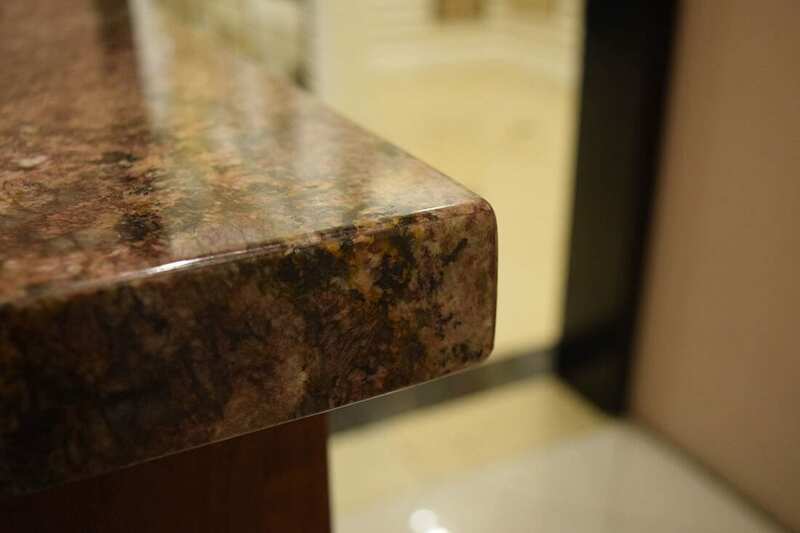 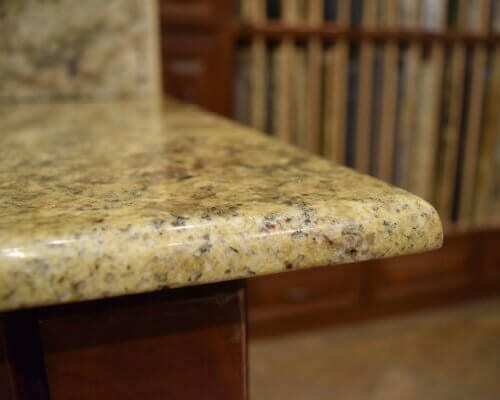 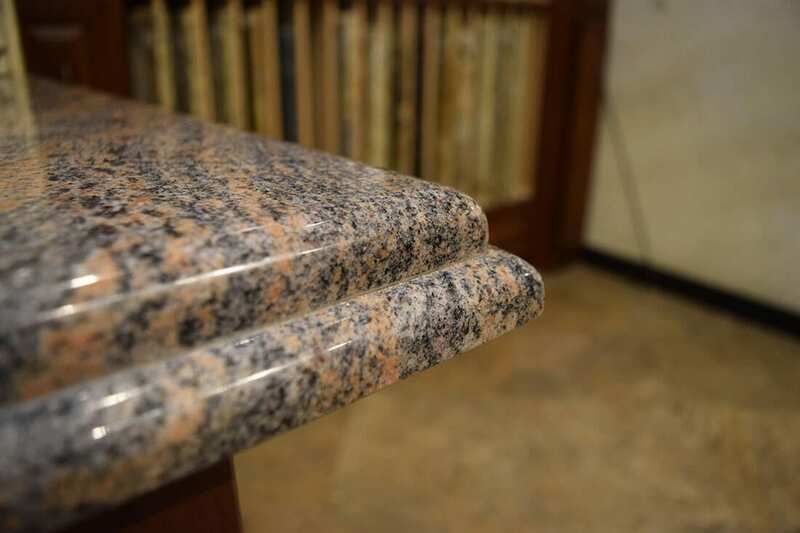 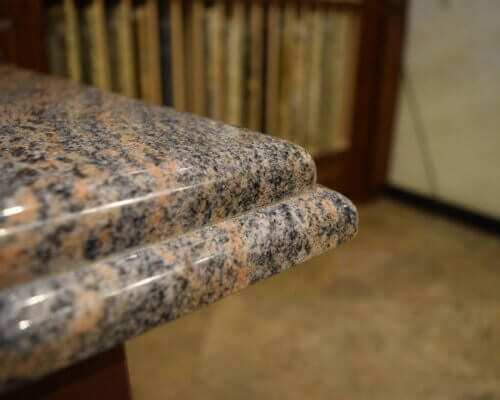 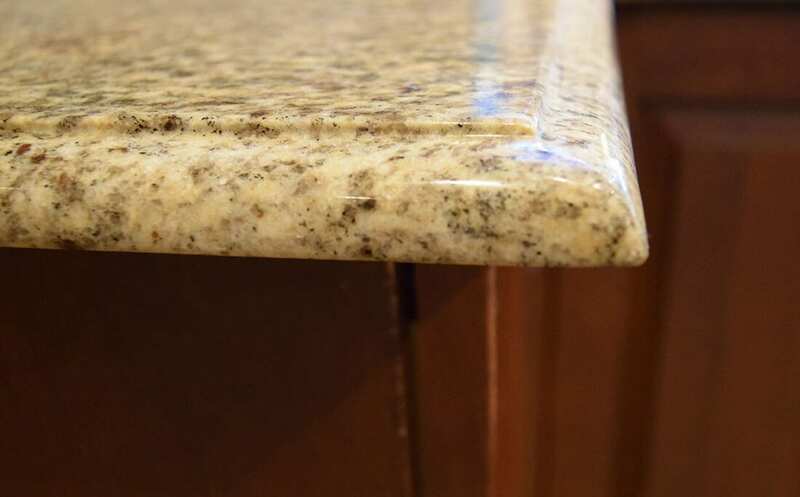 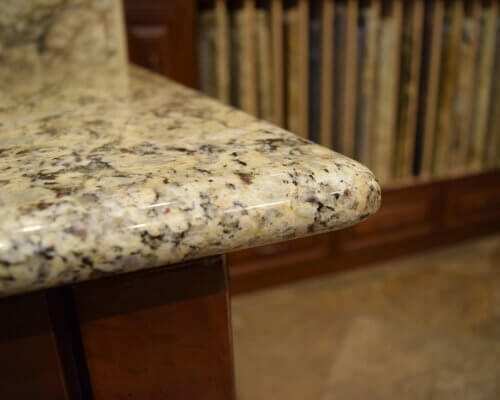 The finished edges of your natural stone will bring together your final design. 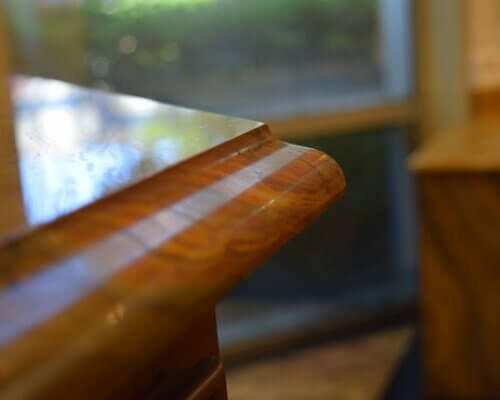 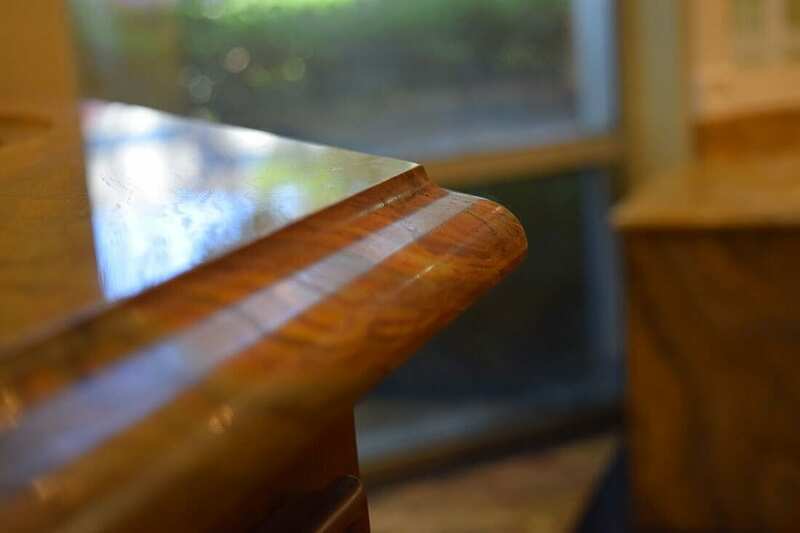 We have made choosing an edge easy and will provide traditional, contemporary and custom cuts to fit your desires. 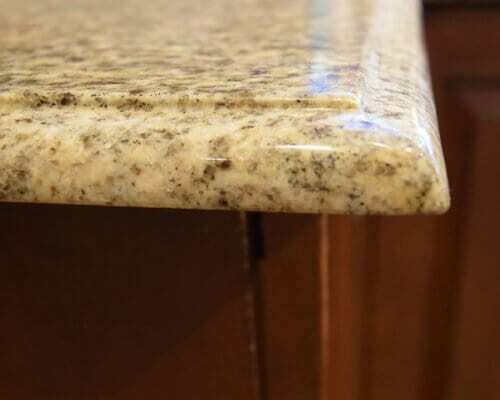 ALL EDGING DETAILS ARE FOR SOSA USE ONLY. 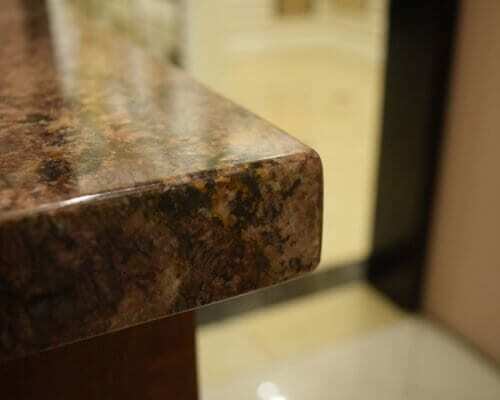 THE EDGE DETAILS ARE BASED ON 2CM STONE. 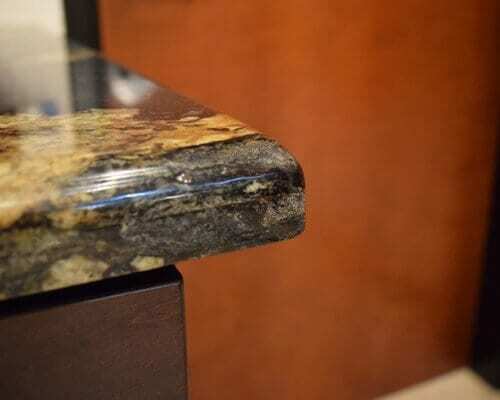 CUSTOMERS BUYING THROUGH A THIRD PARTY RETAILER SHOULD REFER TO THIER EDGE DETAIL.